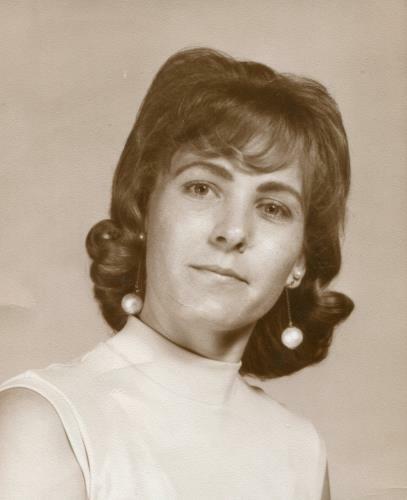 Wanda Hourigan, age 77, of Harrison, passed away on Friday, March 22, 2019. Born in Chattanooga to the late Otto and Mattie Skyles, she was a member of New Bethel Baptist Church. Wanda was a loving and caring, mother, grandmother and sister. She was preceded in death by her husband, “Bud” Hourigan, Jr.; son, Eddy and brother, Gordon. Wanda is survived by her children, Pam Esquivel, Mark (Shelia) Hourigan and Scott Hourigan; grandchildren, Dana (David) Persinger, Buddy Savor, Stephanie (Wes) Dawson, Heather Hourigan and Garrett (Kirsten) Hourigan; great grandchildren, Cameron Persinger, Della Dawson, Regan and Cohen Hourigan and Zachary Armstrong; siblings, Tommy, Junior, Lee, George, Dottie, Carolyn, Nellie and Mildred. The family will receive friends from 1 to 3 p.m. on Monday, March 25, at the North Chapel of Chattanooga Funeral Home. A graveside service for Wanda will be held at 3 p.m. on Monday at Hamilton Memorial Gardens.